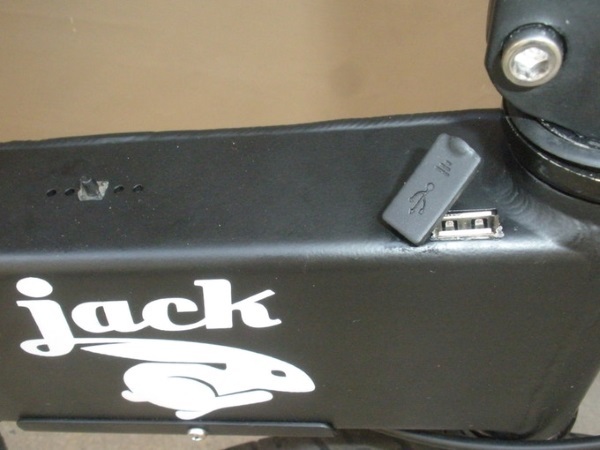 The JackRabbit electric vehicle combines the best attributes of a bike and a scooter, then goes the extra green mile by being battery-powered and rechargeable. Imagine coasting along on your bike, wind in your face, not breaking a sweat by pumping the pedals… because there ARE no pedals to pump! 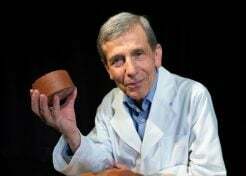 The JackRabbit hearkens back to the very first bicycle, basically a frame with handlebars and two wheels wholly dependent upon the rider for its locomotive power. Sweat-inducing to be sure, but it sure beat walking! 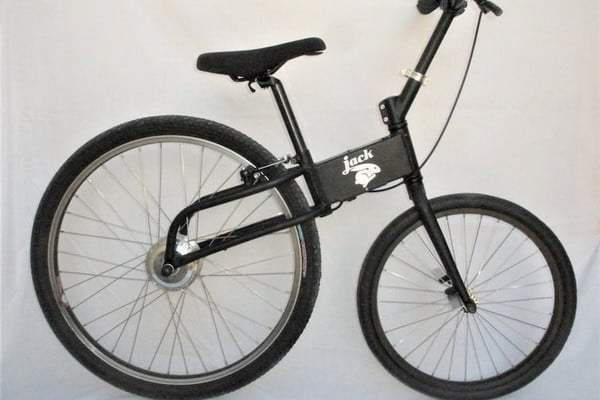 Those first bikes may have had their issues but they sure were green – and so is the JackRabbit. The latter trumps the former when it comes to power: clean, green electric power that takes the work out of what should be carefree cruising. 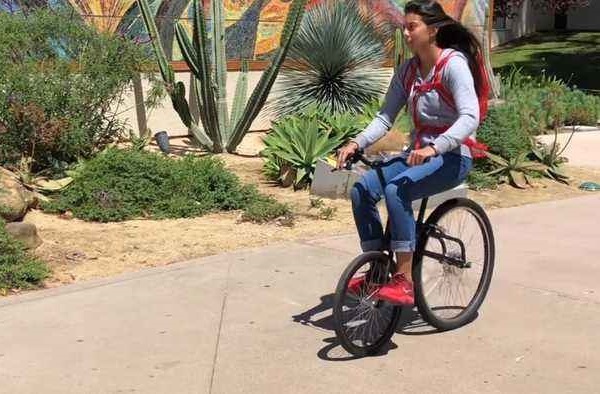 Indeed, the vehicle is “a simple, compact, nimble and affordable electric vehicle for campus, urban and community mobility,” according to Tom Piszkin, and he oughta know: the JackRabbit is Piszkin’s brainchild. From the get-go, the JackRabbit aimed to be “more versatile than a scooter or skateboard.” The vehicle’s backbone, a strong but lightweight monocoque frame made from aluminum tubing, is able to accommodate riders weighing up to 240 lbs. Both the large rear and smaller front wheels wear fat tires that provide welcome stability and traction over any terrain, in any weather. 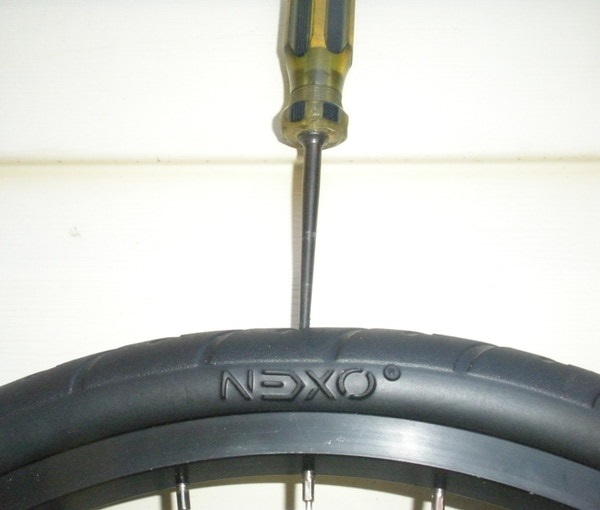 Speaking of tires, the NEXO (a nitrogen-infused compound) front tire weighs less than standard tire and tube set-ups and is designed to never go flat. The rear tire incorporates an anti-puncture lining. Want an EV to get around on the water? Check out Quite Quiet: Q30 Zero-Emissions Electric Motorboat!